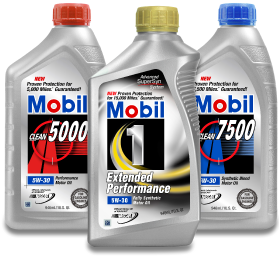 Mobil 1 Lube Express in Iowa City is an independently and locally owned maintenance and repair facility. We are dedicated to providing the highest level of vehicle care and customer service available. We maintain a locally owned, friendly and fair environment, which respects attention to detail.